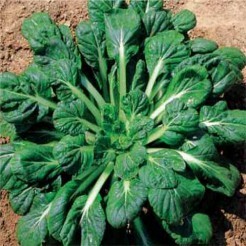 Chinese cabbage - Vegetable seeds? Buy high quality seeds at 123seeds.com. Fast delivery! 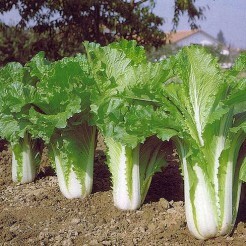 Chinese cabbage is an easy to grow vegetable. Like all cabbage varieties it needs a lot of manure. This delicious and very healthy vegetable deserves a place in your vegetable garden. 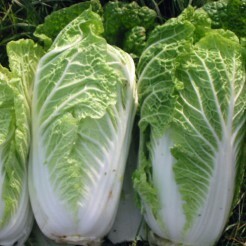 Use Chinese cabbage raw in salads. 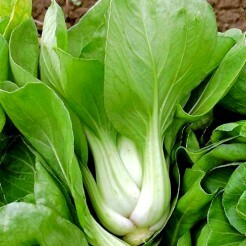 You can also cook, stew, stir-fry and steam this vegetable. This sweet and tender vegetable is vital in Chinese cooking, but you can use it in a lot of other dishes.